Join now for FREE Access to Interactive Features! 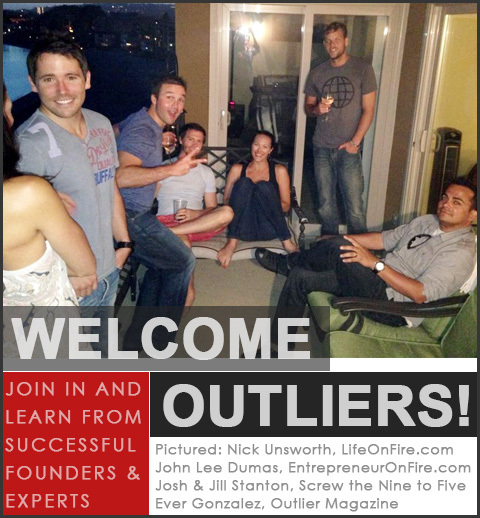 Sign me up for Outlier Interactive! 🔒 100% Privacy. We hate SPAM and will never share your information with any third parties. Copyright 2013 Your Company Name.